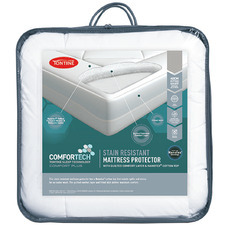 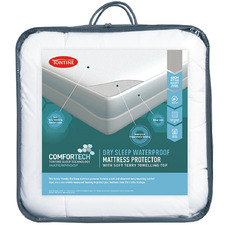 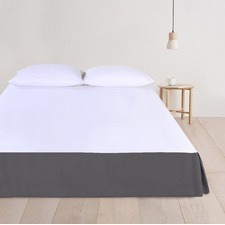 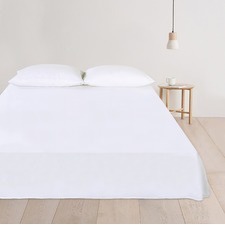 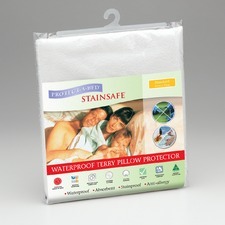 Sleep comfortably with bed protectors and underlays from Temple & Webster. 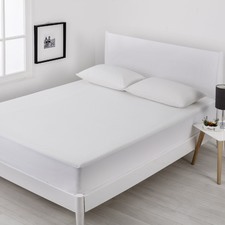 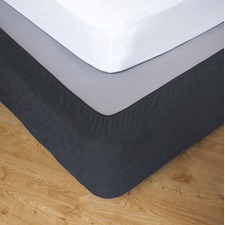 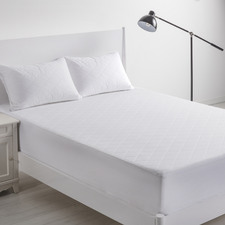 Ideal for protecting your mattress from dirt and adding another level of comfort, shop our range of practical mattress toppers, protectors and underlays, and get a great night’s sleep today. 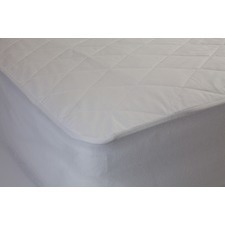 Mattresses are a big investment, so the last thing you want to do is risk ruining yours with bacteria, dust mites or unwanted moisture. 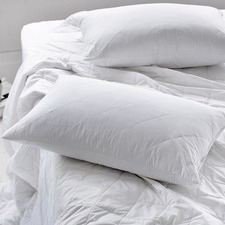 It’s easy to avoid these issues and press pause on unsightly stains. 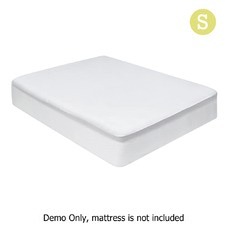 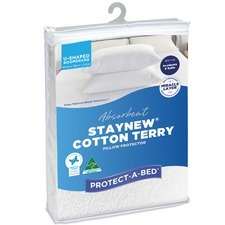 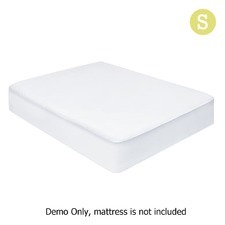 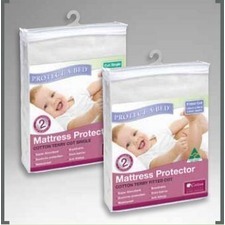 Simply shield your mattress from harm with the help of a mattress protector or underlay. 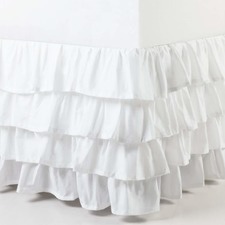 An underblanket provides a washable woollen pile and a fully fitted cotton skirt. 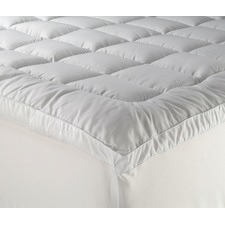 Most of the range at Temple & Webster features Australian fleece for added luxury. 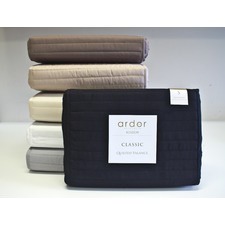 A wool underlay will offer warmth in winter, assist in regulating your body temperature and protect your mattress. 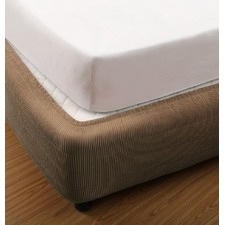 A foam underlay offers added support, complete with anti-bacterial properties. 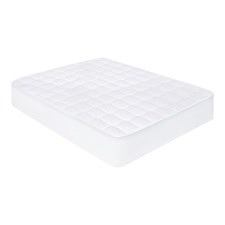 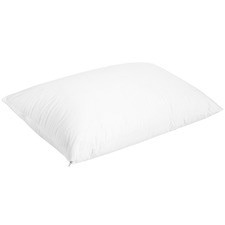 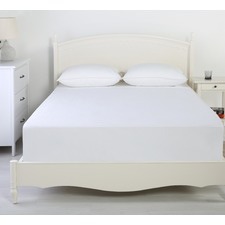 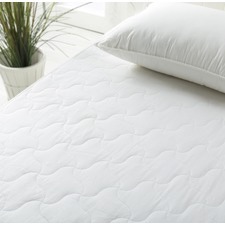 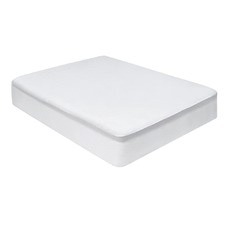 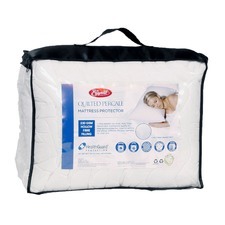 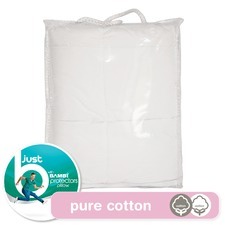 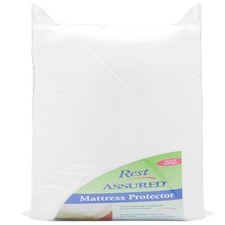 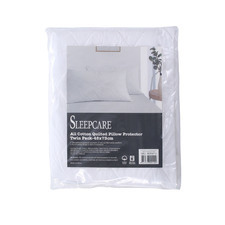 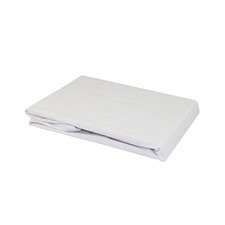 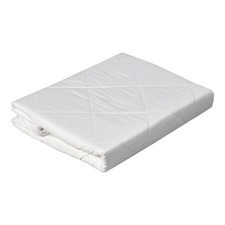 The function of a mattress protector is to extend the life of your mattress. 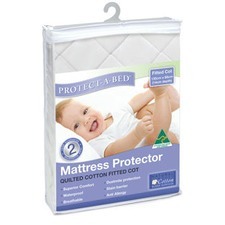 If you have asthma and hayfever, you’ll also love their hypoallergenic properties. 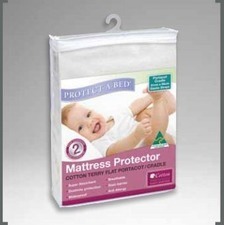 Our protectors are breathable, absorbent, and many are even waterproof. 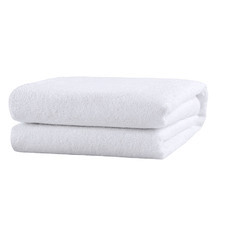 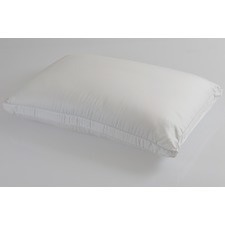 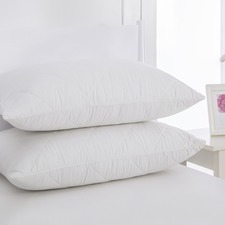 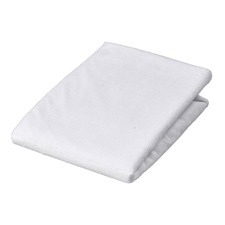 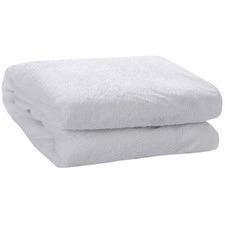 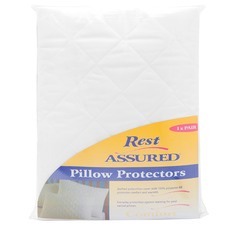 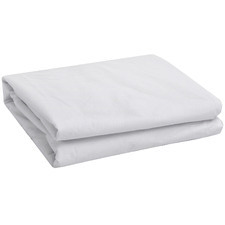 Pair them with a pillow protector to prolong the life of all your bedding essentials. 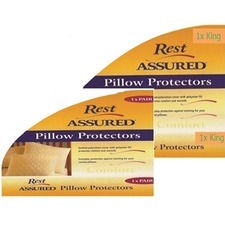 When it comes to protectors, underlays and toppers, we have stocks available in all sizes. 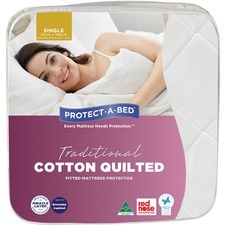 There’s something to suit every budget, and with all items delivered to your door anywhere in Australia, there’s never been a better time to shop!